Beautiful places to stay. Find a special place to stay for your holidays. Some people are dreaming of the Sea. Of a sea view actually. Their dream is to wake up in the morning and, while yawning and stretching, stumbling to a sunny terrace where they will discover a breathtaking panorama of deep blue sea. These places exist in reality. 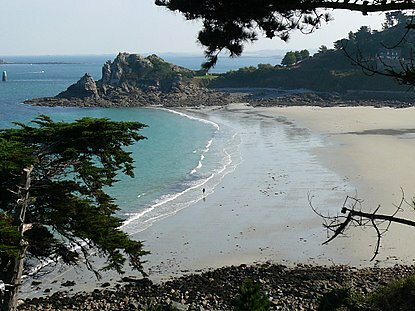 They are called Nice, Monte Carlo, Cannes or even Honfleur (Normandy) or Saint Malo (Brittany) in France. But there are many similar places all over Europe. Others prefer the majesty of the mountains covered with snow and tender green pastures. Alpine bells and herds of cows which give a fourth dimension to the mountains, as in this charming hamlet of Boudin, in the Beaufortain, on the heights of Arêches. But there are people rather unsensitive to the natural side of rural life in the mountains. 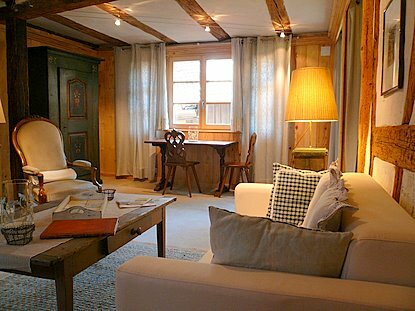 Their view of the mountain life is sitting by the fireplace in a luxurious cottage of Megève or Courchevel, sipping a glass of champagne. 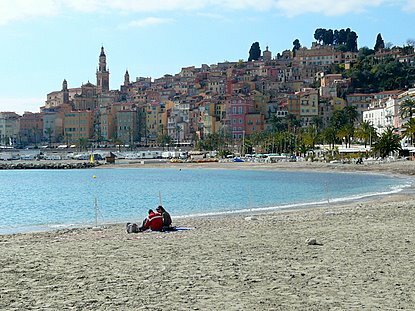 The Alps, Chamonix or the hinterland of Nice, offer a variety of trips and endless moods. The Pyrenees are to be discovered, but why not the Vosges Mountains or Scotland Highlands? Some places combine beautiful surroundings with romantic history and architecture: try Riquewihr in Alsace. The Cotswolds region is undoubtedly a charming destination for all lovers of beautiful Britain. There are hundreds of romantic towns and villages in the Cotswolds. The churches and streets of some small cities show how the region was prosperous at the time of sheep ranching and wool trade. Guidelines about the most beautiful villages of the Cotswolds. 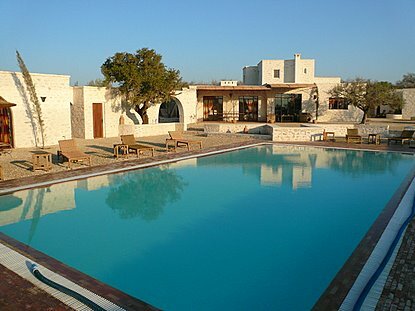 Tineghir and its palm plantation are a pleasant place to stay. From Tineghir you will have the opportunity of excursions to Gorges of Todra, the mountains of the Atlas and the fascinating morrocan desert. A pleasant place to stay near the valley of Dadès. Skoura and the immense palm grove dotted with hundreds of kasbahs is one hour away from Ouarzazate.